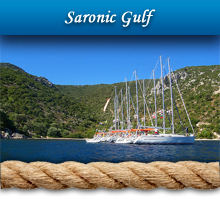 Price List for Yacht Charter in Greece. 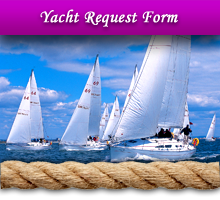 We have a Cheap Price List for Yachts. 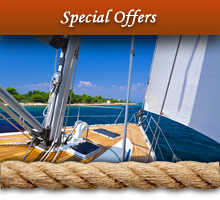 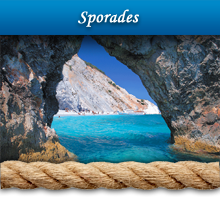 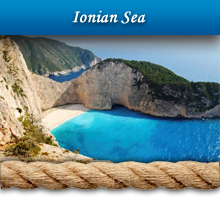 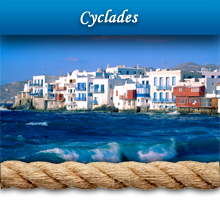 Cheap Prices for Yachting Holidays in Greece. 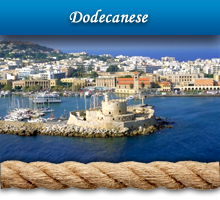 The Best Prices for Yachts Charter in Greek Islands.